 Log In needed $40 · Vintage Red Scooter Radio - Great Shape! 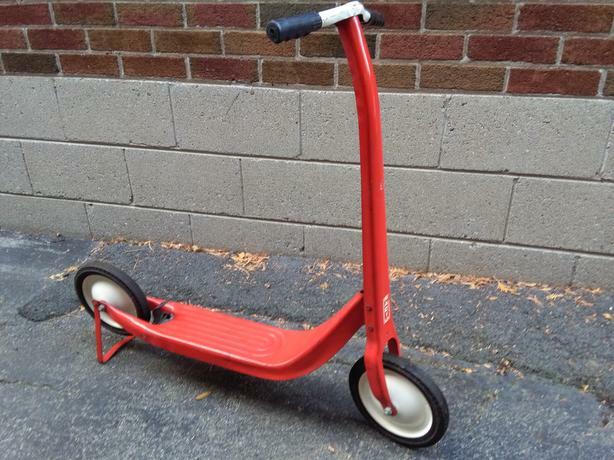 Vintage retro red child's scooter from the 1960's in awesome condition for its age, no rust! Also makes a great display prop. Still available. Cash pickup only (Etobicoke).